Do Boston Terriers shed hair? 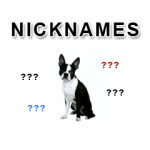 This is a frequently asked question by many people who are considering to get a Boston Terrier. 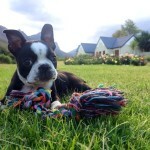 Yes, Boston Terriers shed hair but they don’t shed a lot and they are easy to groom because of their short hair. Boston Terriers are actually one of the dog breeds that shed very little hair. Why Boston Terriers don’t Shed a lot of Hair? The reason why Boston Terriers don’t shed a lot of hair is that they have a short single coat. Boston Terriers are also considered one of the hypoallergenic dog breeds. If you think you are allergic to dogs, Boston Terriers might be the breed of dogs that you would want to get. Usually, the dogs shedding is a natural way of removing dead hair. It eliminates dead hair to allow a new coat to come in for seasonal changes in temperature. But because Boston Terriers are indoor dogs, Boston Terriers are shielded from the extreme temperatures, which causes their natural body regulation to get thrown off balance. Every time Boston Terriers are going outside, their bodies registers a change in the temperature and they continue to shed. This is why Boston Terriers do shed all year long. Even if the Boston Terriers shed very little, these dogs also needs to be groomed to get rid of the excessive dead hair on their coats. A regular house cleaning (once a week) is only required to remove all of the short dead hairs on the floors and furnitures. 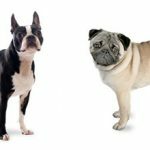 Your Boston Terrier(s) Sheds More? 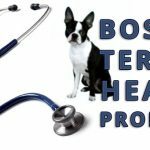 If you suspect your Boston Terrier sheds more than normal, you should contact your veterinarian. 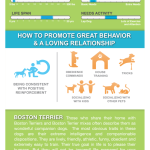 Boston Terriers could sheds more than normal if there is a problem with their health. 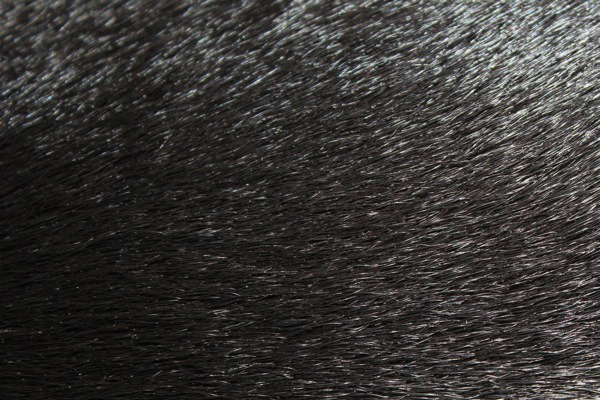 Do Your Boston Terrier Dogs Shed Hair? Leave your comments with your personal experience about your Boston Terriers shedding hair!